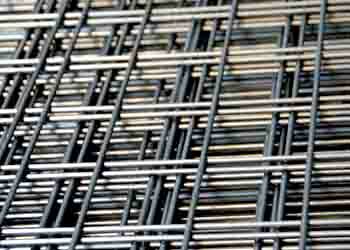 We are volume producers of wire goods to customer specification, manufacturing a wide range of baskets, shelving and mesh panels. We specialise in the manufacture of non-standard mesh panels. 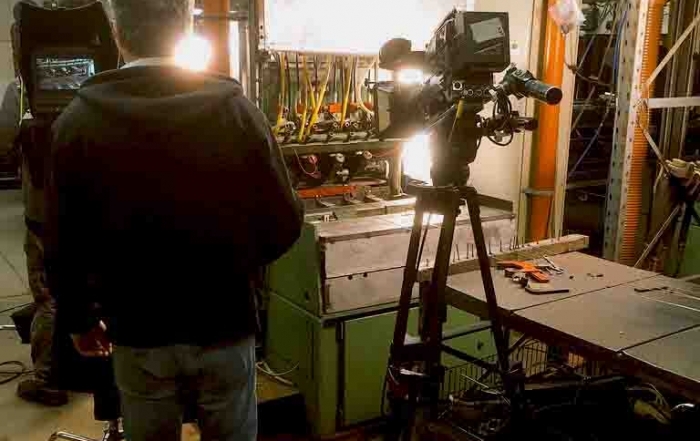 We can produce panels with variable pitch and different diameter wire. 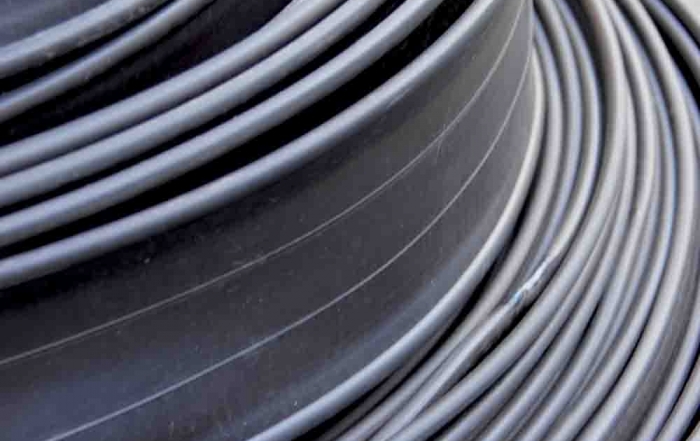 Our range is 1.65mm diameter to 8.00mm diameter up to 1250mm wide any length. 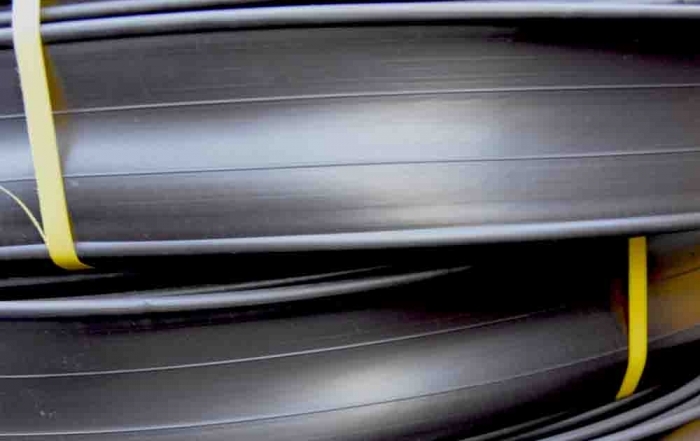 We have 30 years of experience in producing custom extruded PVC profiles in rigid and flexilble PVC. Typical applications are piping, tubes, shelf edging, slatwell inserts, u channels for edge protection, j sections, poster grippers and capping. 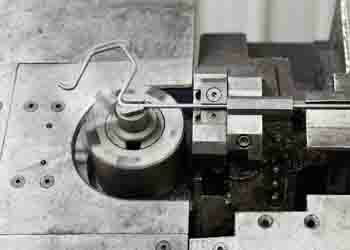 Using our in-house tooling capacity we can supply plastic extrusions to your requirements. We have recently added to our capacity with automated wire bending and are now able to produce wire forms from 2.50mm to 6.00mm in mild steel and stainless steel. We manufacture wire shapes for many different applications and industries including point of sale stands, wire frames for BBQ mesh, fridge shelves and wire hooks. 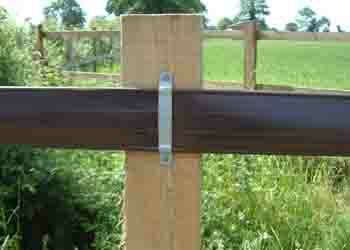 We manufacture our own brand of horse fencing – Studrail. It is a strong extruded plastic fencing with strong internal wire designed to replace and improve on wooden rails. This type of fencing benefits from no crib biting, reduced maintenance, a clean and tidy appearance, no corrosion and peace of mind. Studrail fencing looks good and keeps your horses safe. We can supply you with wire mesh and weldmesh products, wire forming parts, trade plastic extrusions. 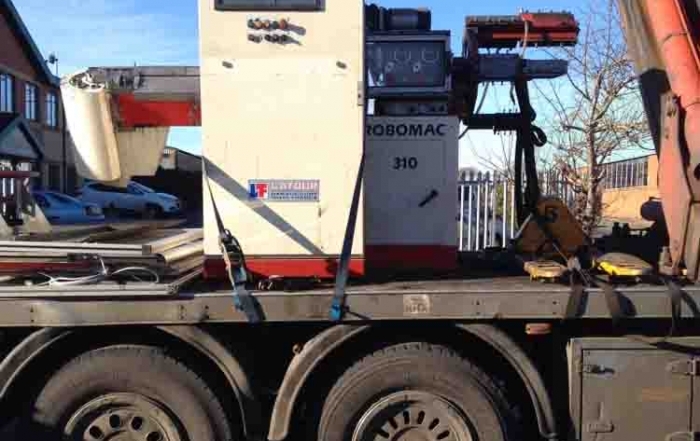 We have the capacity and flexibility to produce small orders and large volume requirements.